Snow in the South of England! 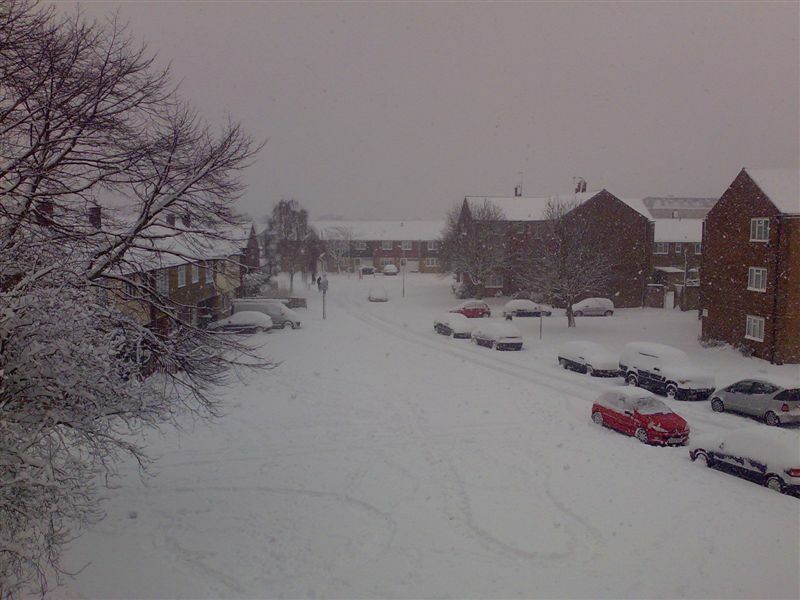 You are here:Home»General»Industry News and Events»Snow in the South of England! I'm off to build a snowman!